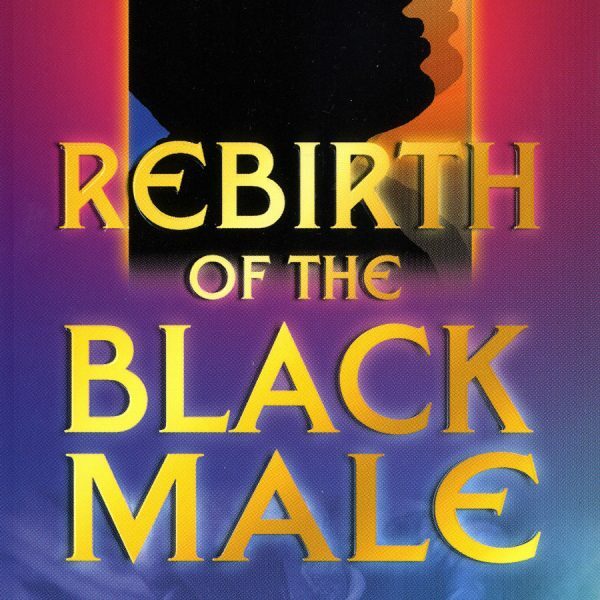 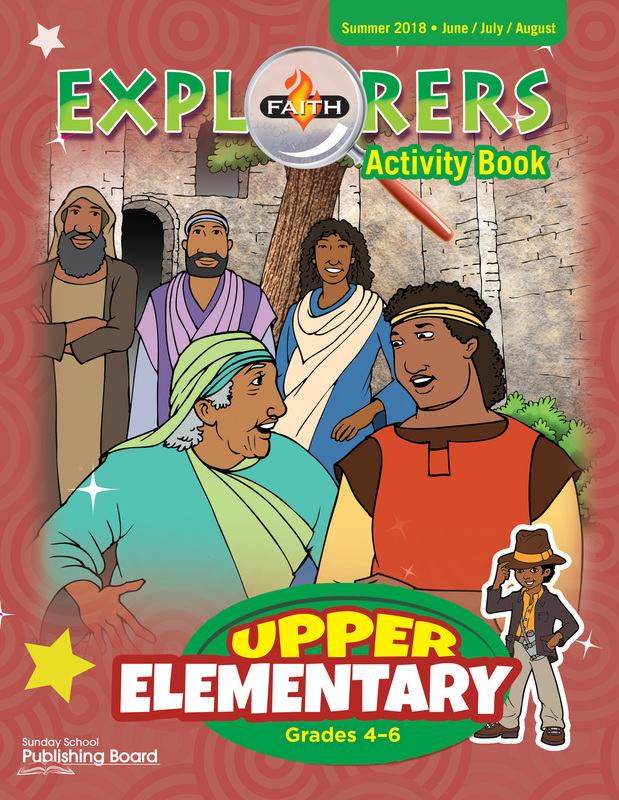 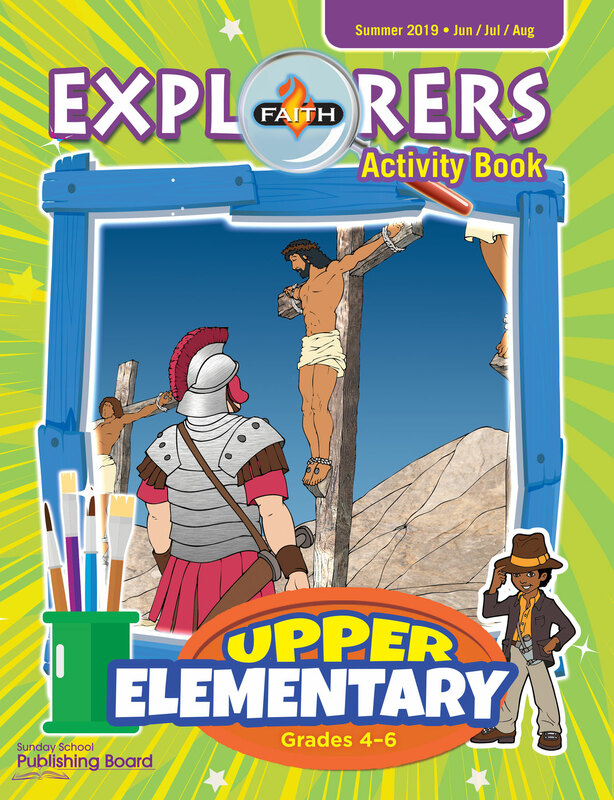 This activity book is formatted to help reinforce the Bible lesson to this age group. 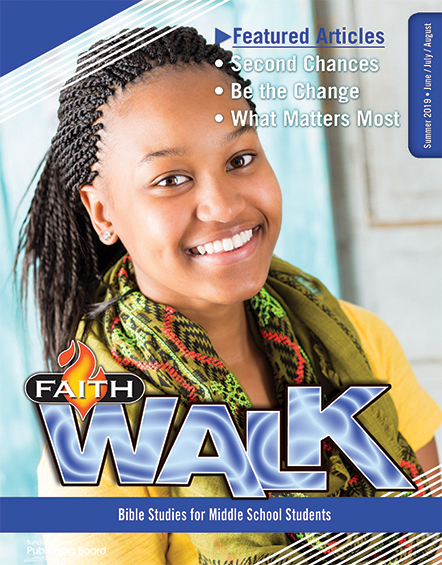 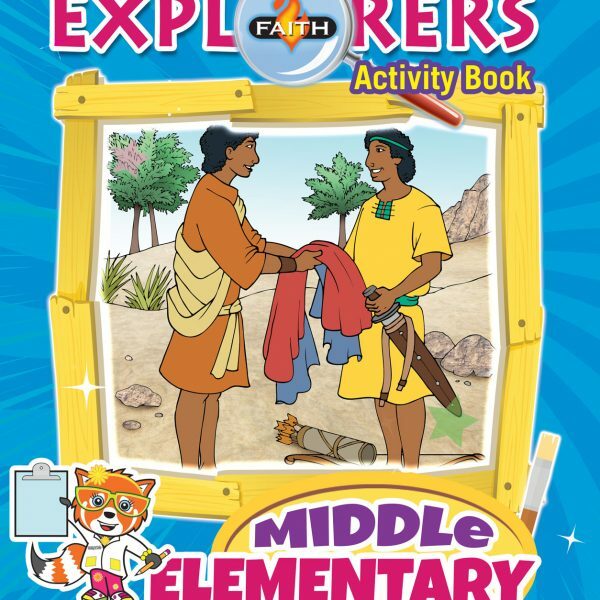 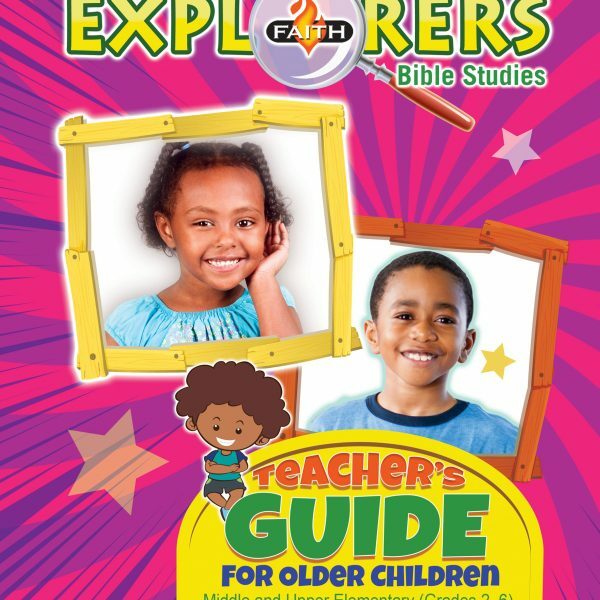 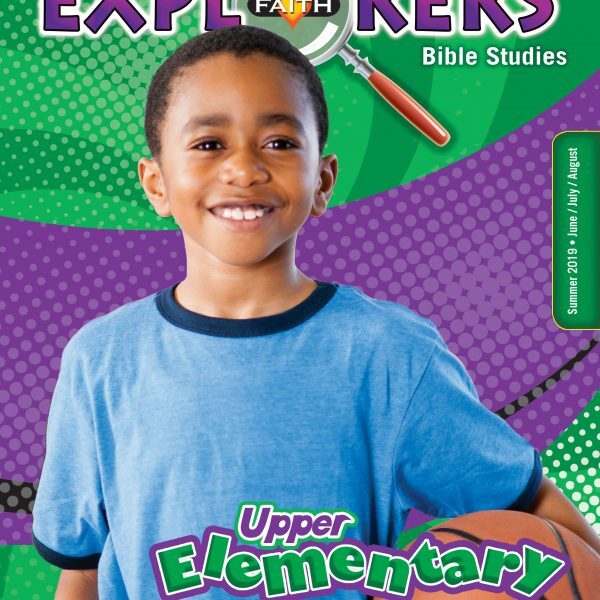 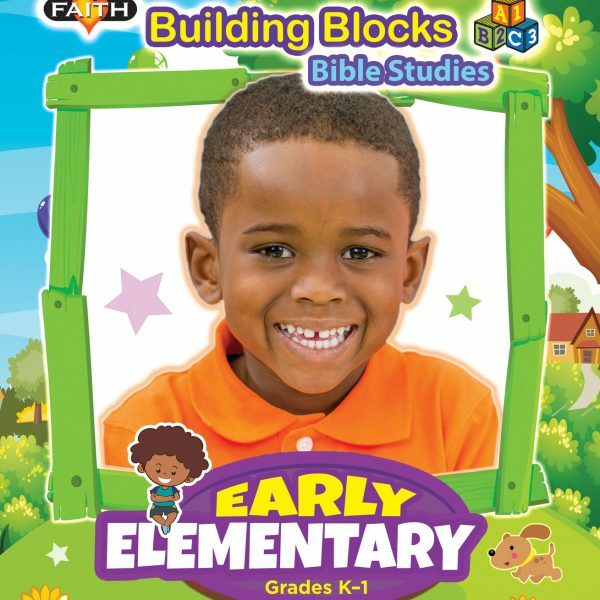 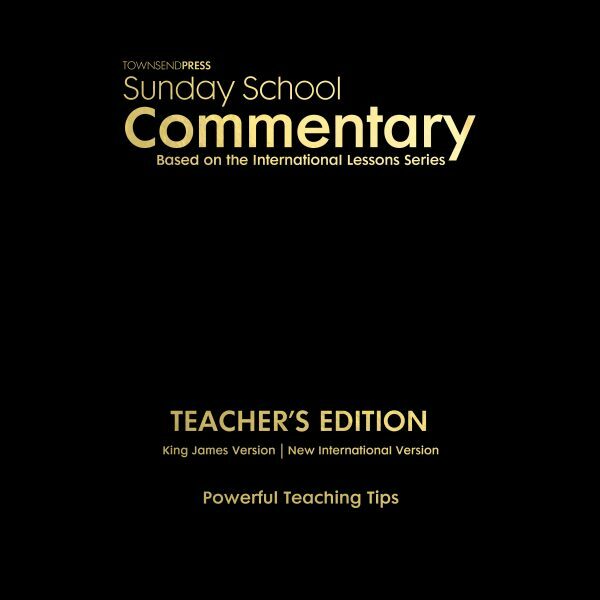 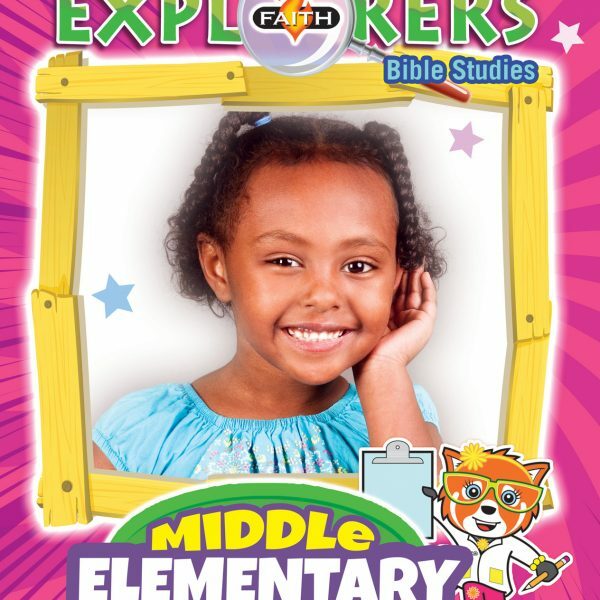 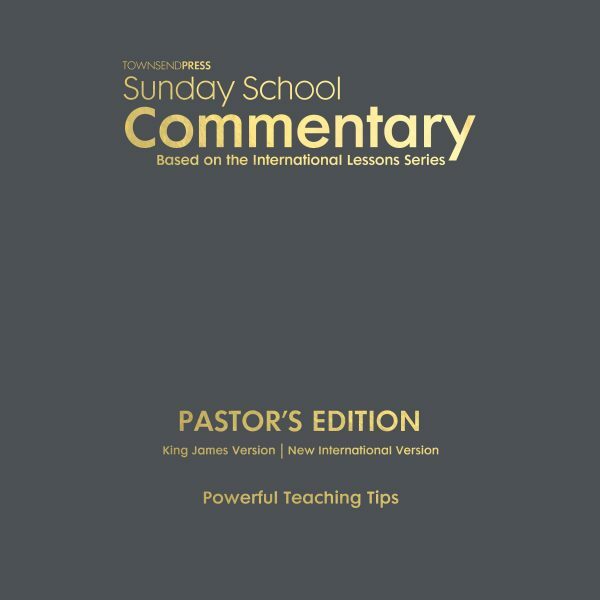 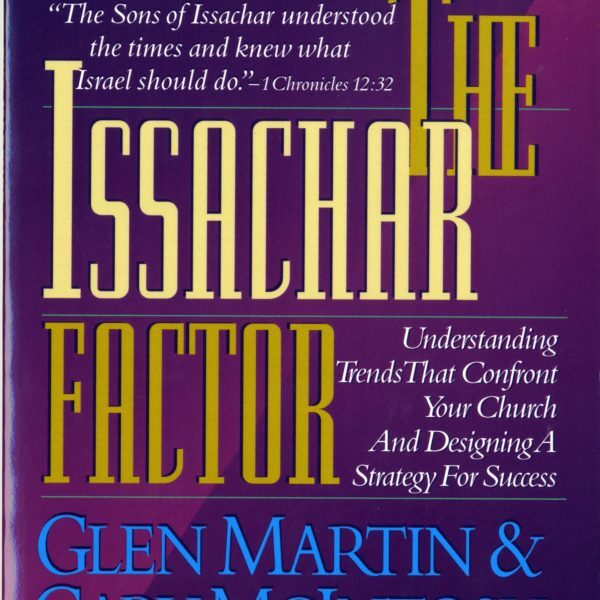 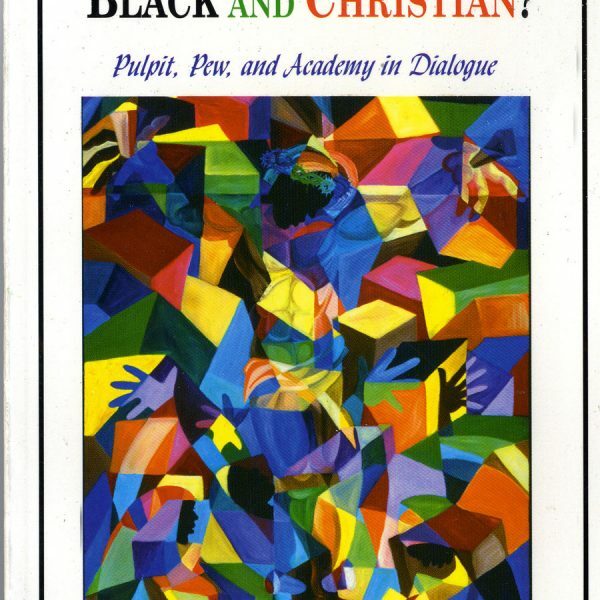 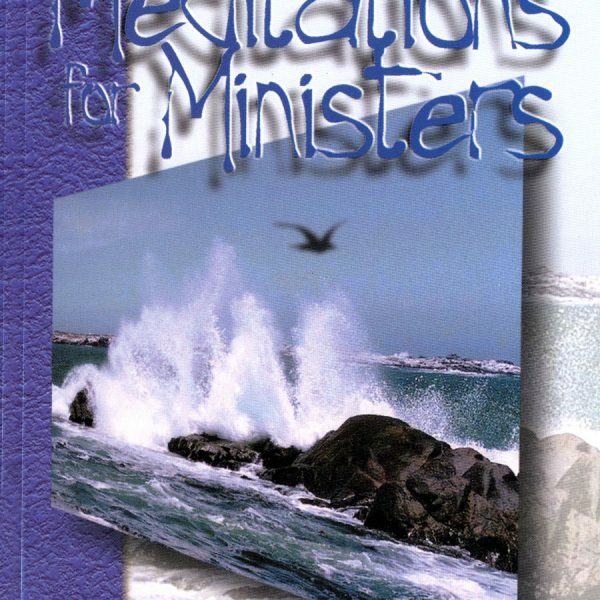 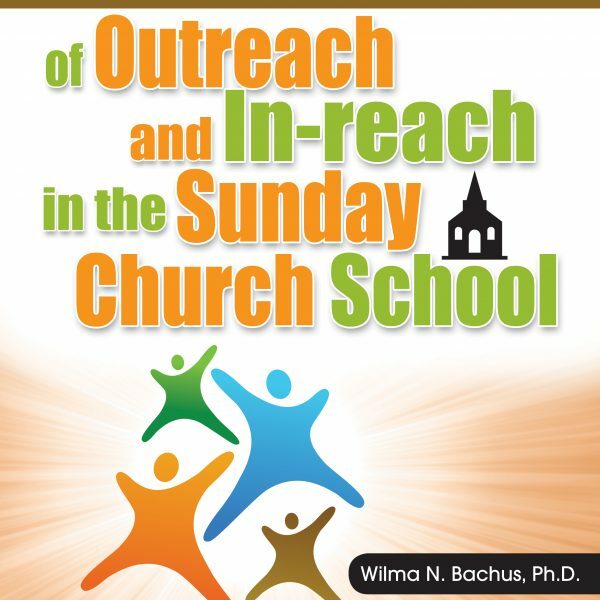 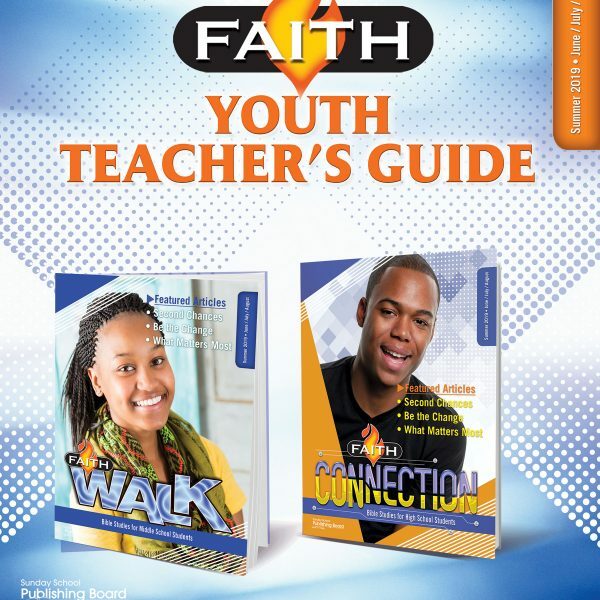 The activities are age-appropriate and directly connect with each lesson in the Bible study book. 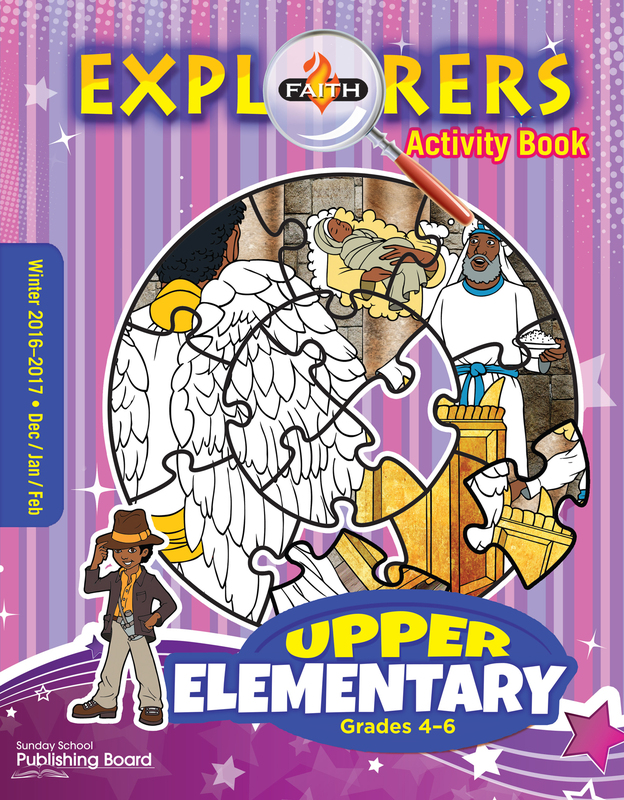 The students will be challenged through a variety of activities, such as word searches, crossword puzzles, unscrambling activities, “True or False?” activities, etc.